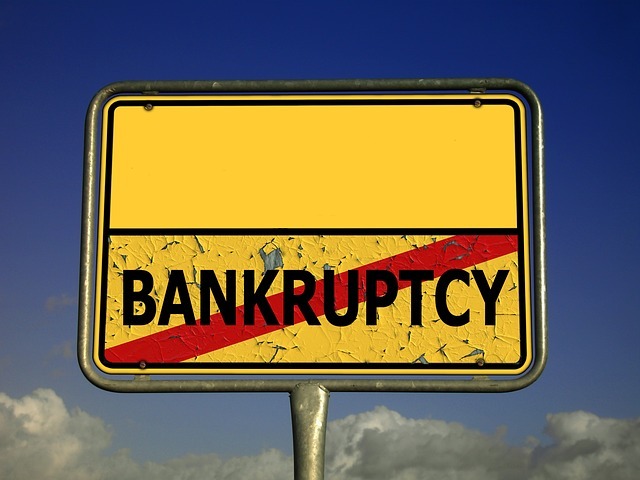 The UK insolvency system doesn’t technically consider companies as ‘bankrupt’, instead opting for terms like ‘liquidation’, but if you’ve gone out of business due to financial problems, it’s a minor distinction. Depending on your company structure, you may also have had to declare personal bankruptcy in order to avoid individual responsibility for the outstanding debts. In any case, an insolvency practitioner can help you to decide what to do next, although it’s unlikely you will be able to immediately start a new company, especially if it would be very similar to your bankrupt company. Anyone you owe money to can register as a creditor in your ‘personal bankruptcy or company liquidation, and again it usually falls to your insolvency practitioner to decide if any of the debt can be paid off using the proceeds of asset sales. Your company might even find a buyer, and if it changes hands in this way, it might be possible for it to come back out of administration without being liquidated completely – relieving you of responsibility for the debts into the bargain. If a trading company was dissolved at any time within the past six years, it is sometimes possible to have it restored to full status. To do this, you must be a former shareholder or director, in which case you can apply to Companies House for a process called ‘administrative restoration’. You will only get approval for this is the company was trading at the time it was dissolved, but it’s one way to bring a previously successful business back from the grave if you think it’s worth another chance. Even if the company bankruptcy means it cannot be restored to a trading status, creditors may be able to claim a discretionary grant from the outstanding company assets at the time it was dissolved. Known as ‘bona vacantia’ or ‘ownerless property’, the assets are held by the Crown and encompass shares, mortgages, intellectual property rights and physical property including any land the company owned. Ultimately if you were the debtor, the exact restrictions placed on you may vary, but an insolvency practitioner will be able to help you to understand what happens next, including how long it will be before your bankruptcy is discharged and you can consider running a business of your own again.